Carolyn Warner is Founder and Chairman of Corporate//Education Consulting, Inc., a consulting firm specializing in education, communications, and public private partnerships. She is nationally and internationally recognized as a fearless advocate for education and economic workforce issues. as National Treasurer of Jobs for America’s Graduates, the Nation’s most successful school-to-work transition program. 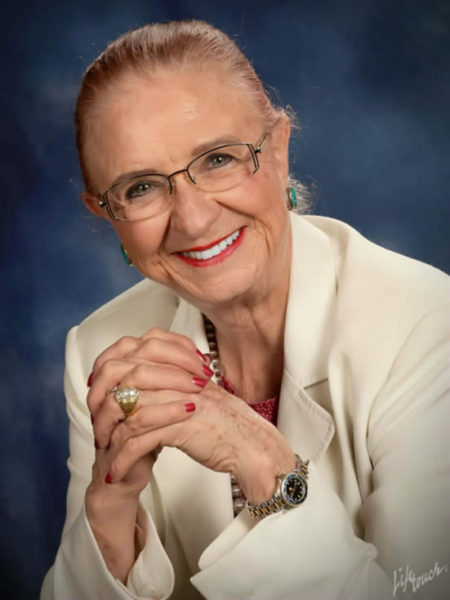 In 1998, Warner received an honorary doctorate from Northern Arizona University in recognition of her service to education and the community. She has received numerous awards, including Policy Leader of the Year by the National Association of State Boards of Education. She is also a bestselling author.